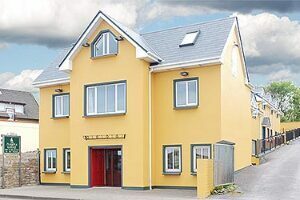 The five rooms in Kate and Andrew Cooke's restaurant with rooms, QC's, are the grooviest in all of Kerry. 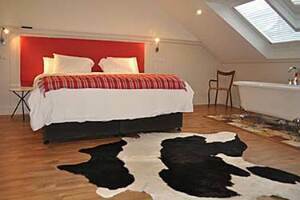 You don't just want to stay in these rooms, you want to possess them, such is their astute luxury, their beyond - good finishing, their sense of escape. 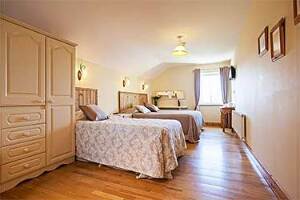 One of the secrets of their success maybe that the rooms and furnishings are slightly larger - than - normal - life. 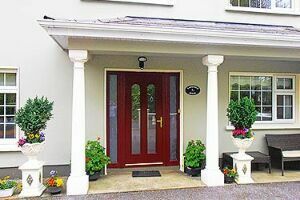 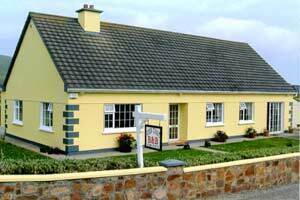 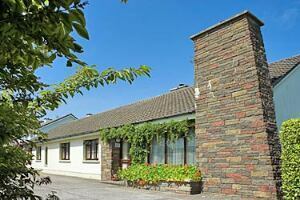 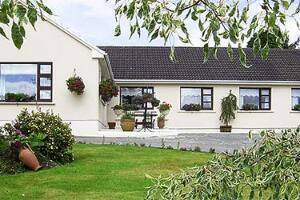 Luxurious family run B&B on the Killarney - Tralee road ( N22) with panoramic views of the mountains. 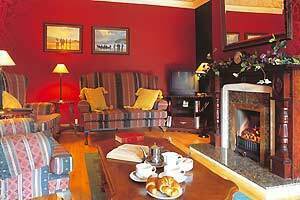 Killarney 6 kms Tours can be arranged. 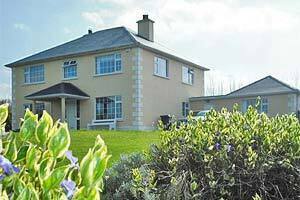 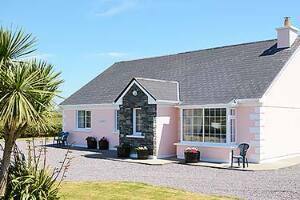 Located in the heart of the picturesque countryside, making an ideal base for those who want to tour the Killarney area, the Dingle Peninsula and the Ring of Kerry. 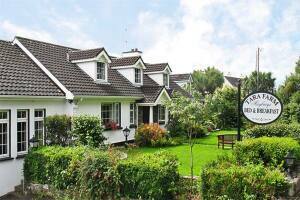 Local amenities: Golfing, Fishing, Horse-riding, Mountain-walks. 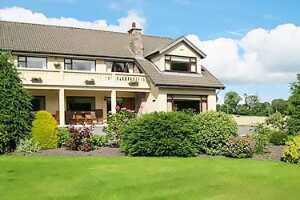 Traditional Irish music, excellent restaurants and Pubs locally.